Book Review: ‘Starting & Saving Seeds’ sets gardeners up for success — and enter to win a copy! Imagine a gardening expert who outlines all the steps needed to set up a seed-starting area in your home — and reassure you that “you’ve got this”. Because with Julie’s help, you do. Are you intimidated by the thought of starting seeds — or even saving seeds at the end of the season? 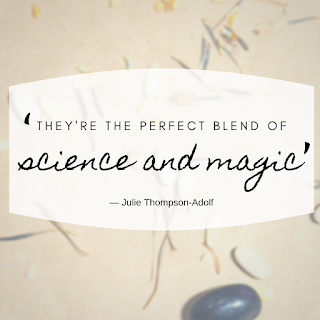 Julie Thompson-Adolf outlines the steps you can take to become a self-sufficient gardener in her new book, “Starting & Saving Seeds”. You’ll be able to start seeds now and successfully harvest them for storing at the end of the season. 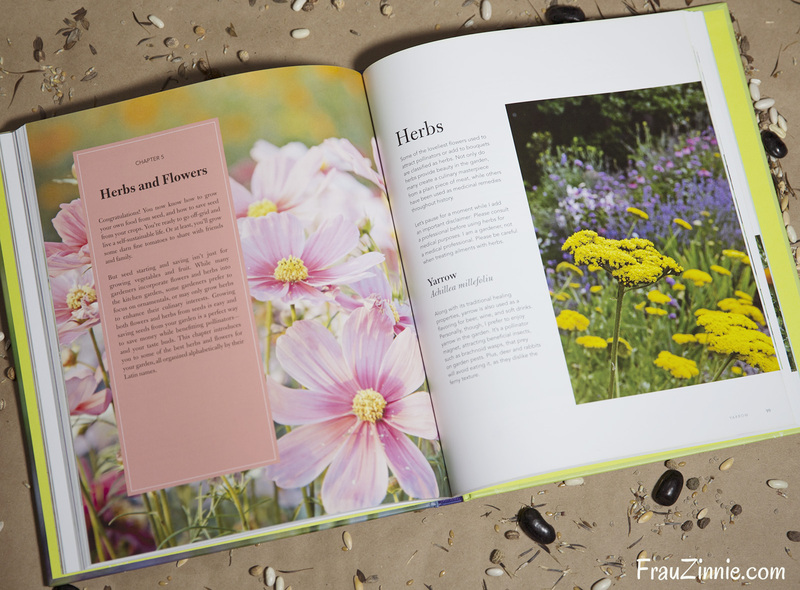 The book offers practical advice for those new to seed-starting as well as tips for experienced gardeners. Walking the line between newbie and experienced gardens is tough to do, but Thompson-Adolf’s book blends perfectly. Throughout the book, Thompson-Adolf gives you the tools to set you up for success. She shares the specifics for several fruits, vegetables, herbs and flowers that are popular to grow in gardens. Is a plant finicky to start from seed? There are ways to tackle its special needs. To save seeds for next year, Thompson-Adolf shares the best way to secure pure seed and how to process those seeds for storage. Thompson-Adolf practices what she preaches. She’s grown the seeds herself and shares hints to encourage stubborn seeds to germinate. She shares how she makes her own soil mix to start seeds, and even a do-it-yourself approach to creating a grow light structure. 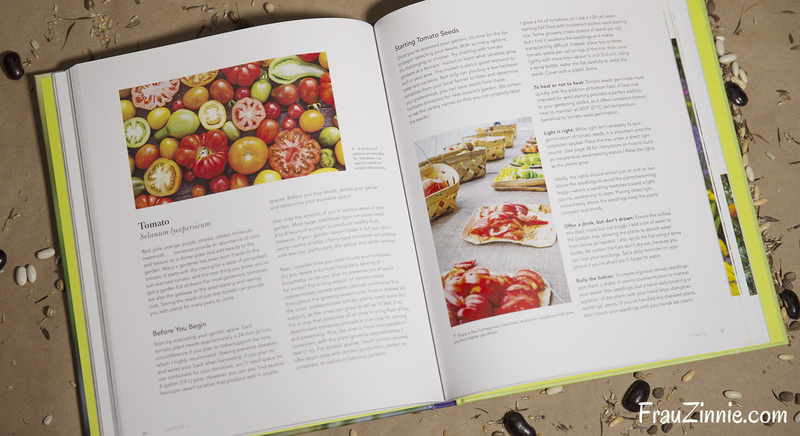 “Part II: Meet the Plants” includes vital info on the best ways to grow veggies, herbs and flowers. It also shares how long seeds are viable (it changes depending on the seed). A view inside "Saving & Starting Seeds". Every gardener has a favorite plant to grow. For Thompson-Adolf, you can tell that one of her favorites is tomatoes, because that section is packed with information. Thompson-Adolf goes into detail in her book not only on tricks to sow tomatoes successfully, but how to harvest and save the seeds for next year, too. She also offers seed varieties that she recommends you grow in your garden as well. “Starting & Saving Seeds” helps empower gardeners to become self-sufficient and successful at growing seeds. There's definitely a lot of information packed into this book and deserves a place on your gardening bookshelf. 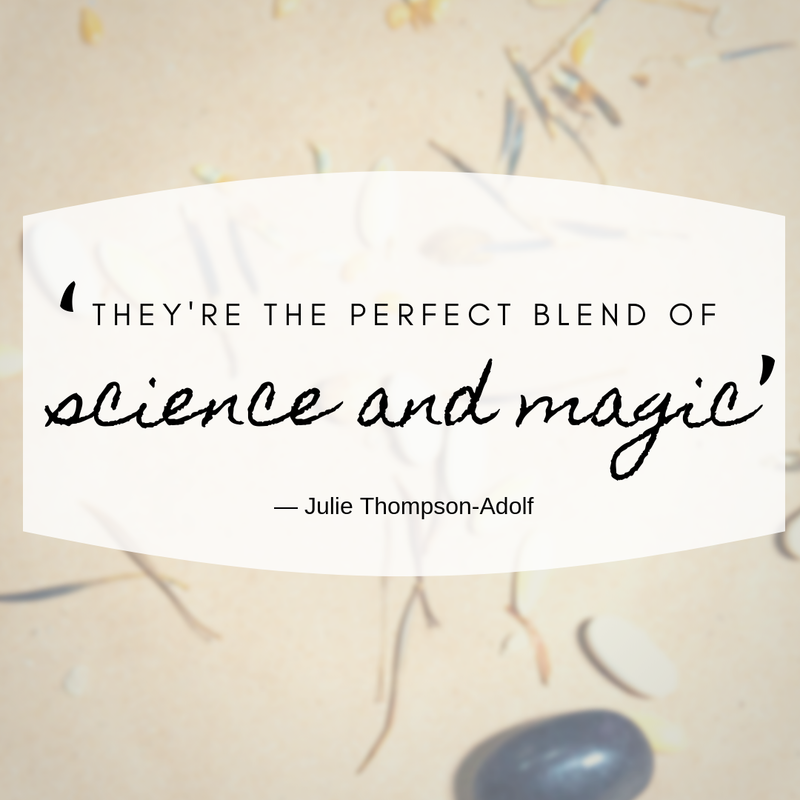 Thompson-Adolf’s exuberance for starting seeds is contagious. This is the perfect time of year to begin planning what you will grow in your garden — why not extend your seed-starting endeavors with her book? 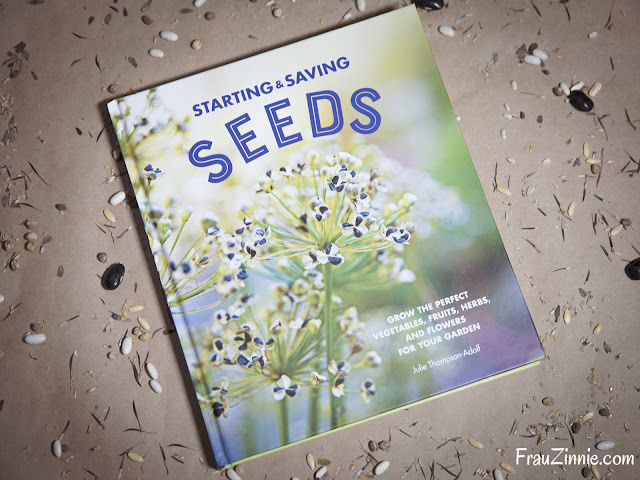 One lucky reader of Frau Zinnie will win a new copy of “Starting & Saving Seeds: Grow the Perfect Vegetables, Fruits, Herbs and Flowers For Your Garden.” This giveaway is open to U.S. residents only and runs through 3:00 p.m. EST, Sunday, Jan. 27. Win a copy of "Starting & Savings Seeds"
“Starting & Saving Seeds: Grow the Perfect Vegetables, Fruits, Herbs, and Flowers for Your Garden” By Julie Thompson-Adolf. Published by Quarto Homes. Retail price $25 USD. *Quarto Homes provided me with a review copy of this book. Opinions expressed above are my own. I've been saving seeds in a small way for a couple years. I definitely want to do more, as it's economical and just plain fun! Tomatoes are also my favorite, but I only have a couple dozen varieties.